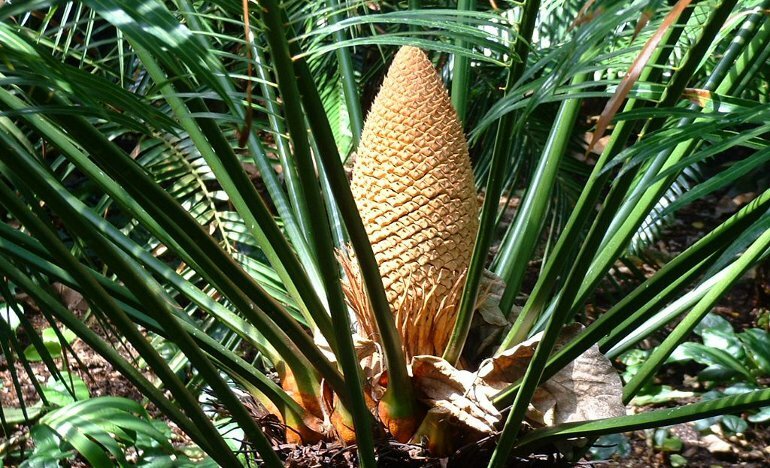 Cycads are just one type of tropical plant that can be experienced at the garden. Faichild Tropical Garden - Coral Gables, FL. Check out their photo database.